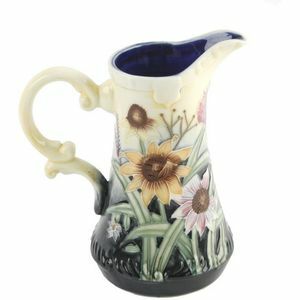 A beautiful collection of handcrafted ceramics, Old Tupton Ware, which originates from the village of Old Tupton in Derbyshire, boasts over 15 different patterns designed in the UK. 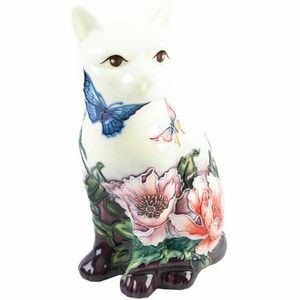 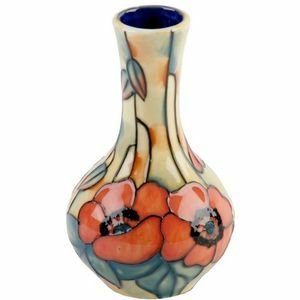 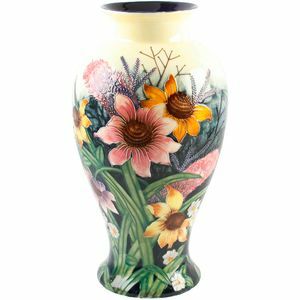 The product range includes honey pots, vases, figurines, night lights and much more. 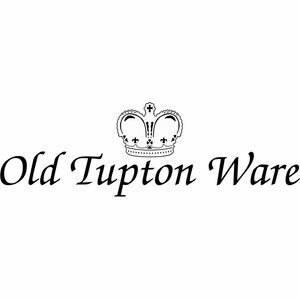 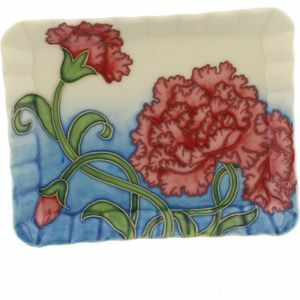 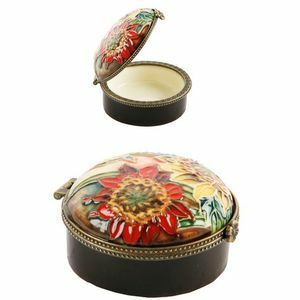 Old Tupton Ware is a brand of quality ceramic gift ware and a well established collectors brand with history, heritage and quality.